Residents of Beijing, China’s often gridlocked capital, now have record low odds of getting a license plate, at 1 in 2,031 for new applicants. 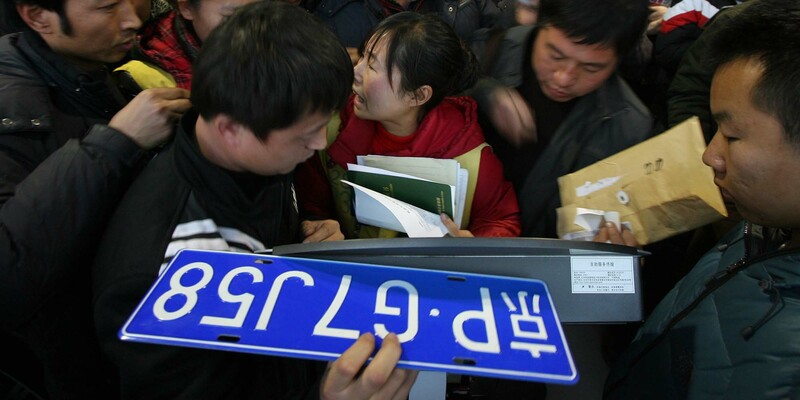 Beijingers cannot legally buy a car until they obtain a license plate, which are given out according to a lottery system designed to limit the number of vehicles on the road. 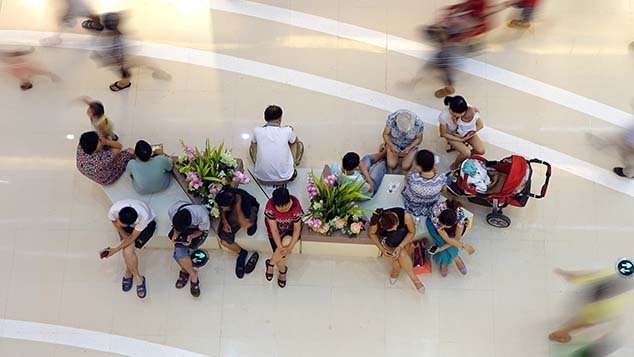 A government office said Monday that for the latest round, nearly 3 million new prospective buyers have been added to the existing pool of applicants. Together, they are vying for just 6,333 plates, according to state news agency Xinhua. Lottery luck is increasingly elusive — the regular plates quota for the whole of 2018 is less than 40,000, compared to 90,000 in 2017. 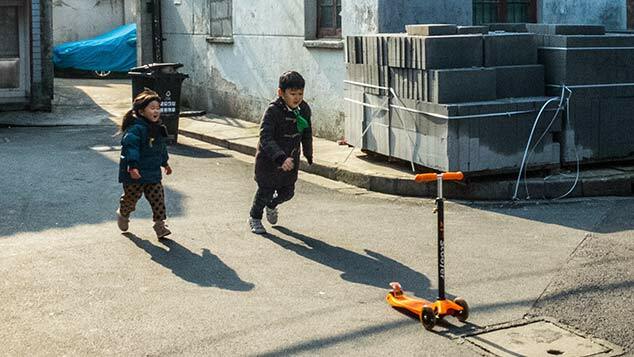 Last year, Beijing introduced a separate application system for new-energy vehicles, or NEVs, which use electricity alongside or instead of fossil fuels, as part of a bid to promote their use. However, this year’s NEV quota of 60,000 cars has already been exhausted, and the current waiting list of 285,560 people means new applicants might have to wait about five years to get their plates. This has driven people back to the lottery system, Xinhua said. Moreover, new regulations will make owning a Beijing license plate essential for Beijing residents who want to drive in the city. On June 15, the municipal government announced limits on how often cars with nonlocal plates will be able to enter the city’s sixth ring road and Tongzhou District. Starting from November 2019, these car owners will need to file for weeklong permits, which they can do at most 12 times a year. Philip Jiang, 32, works in Beijing as an engineer at an autonomous driving company. He has participated in the license plate lottery for five years. 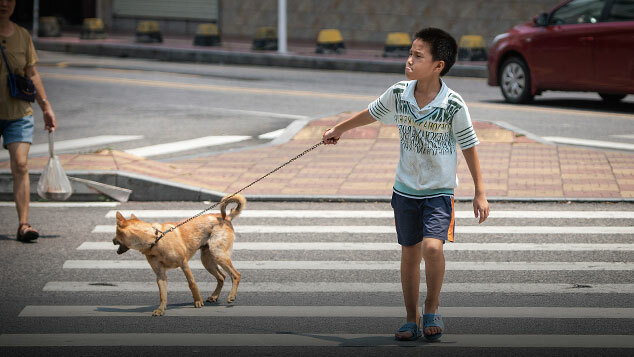 “Some things are just easier to do by car,” Jiang told Sixth Tone. He thought about getting a nonlocal registration, but the new rules made him reconsider. On Tuesday, Beijing held the third lottery drawing of the year. Jiang eagerly logged in via his phone to check the results, but, once again, he had lucked out.